NEW for 2019! 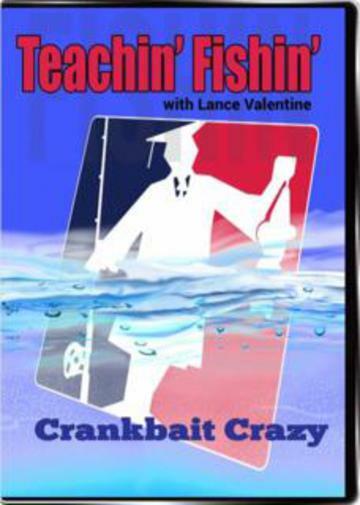 Crankbait Crazy DVD. How to catch more walleye on crankbaits! New for 2019!! Crankbait Crazy covers everything you need to know to about crankbaits. It covers which are best for different scenarios. What they are made out of. Even how color and rattles effect them.